Easily dispense lotions, creams, or liquid formulations with this 8.33 fluid oz. 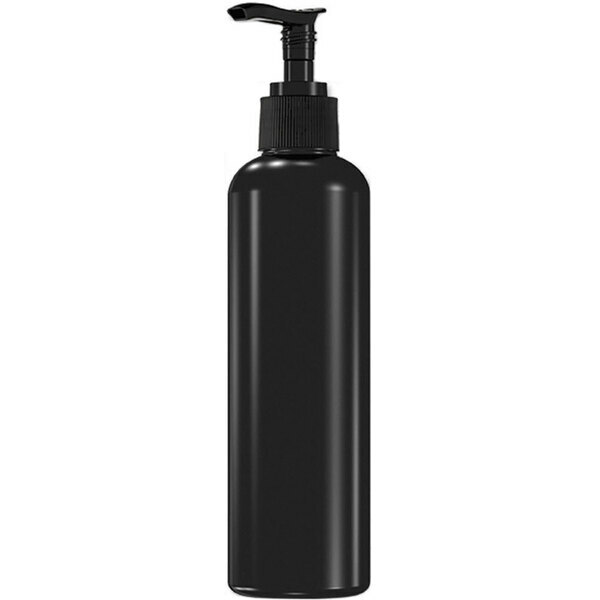 assembled PET bottle with PP lotion pump. Just twist the pump open from its locked position and push down to dose out product. Return to locked position to prevent spilling during travel.